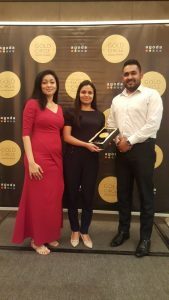 Agoda, one of the world’s most popular online travel agents (OTA), has awarded Colombo Court Hotel & Spa its 2018 Gold Circle Award. 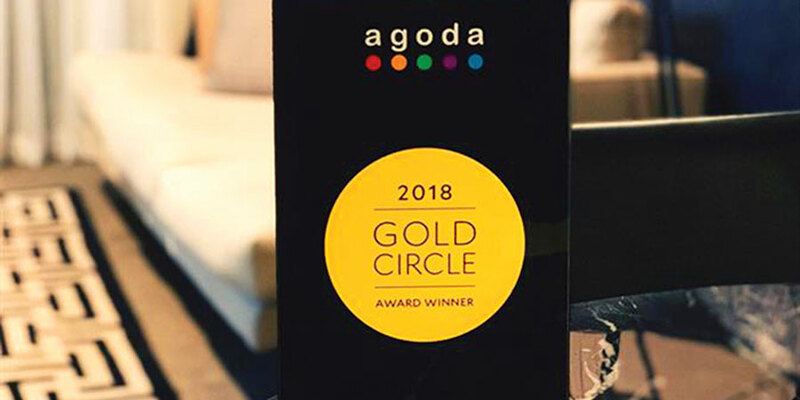 Agoda celebrates its 10th successful Golden Circle honors this year by rewarding leading hotels displaying outstanding customer service, 5-star customer reviews, highlight partners that have industrious utilization of the YCS (Yield Control System) and offer inexpensive accommodation. Agoda’s Golden circle has honored 35 Sri Lankan hotels in 2019 and Colombo Court Hotel & Spa triumphs as a leading Colombo destination in its tiered list of winners. 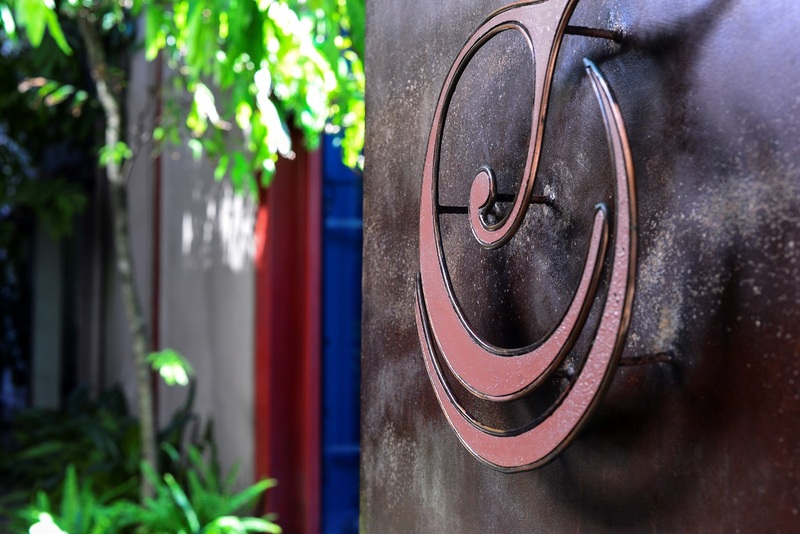 Colombo Court Hotel & Spa is an urban hideaway located in the heart of Colombo that is seamlessly blended into a tranquil private ambiance- allowing travelers to set the pace for a memorable experience. The chic establishment adds another prestigious award to its collection this year while maintaining exceptional standards in the hospitality industry. “We are proud to have been rewarded this prestigious award twice for the second consecutive year by Agoda based on excellent customer satisfaction along with an outstanding performance on Agoda’s travel booking website”- stated the Colombo Court Hotel & Spa General Manager Wojciech Raus. “We take Guest Relations and Customer Service very seriously and ensure all travelers who arrive here are well taken care of. 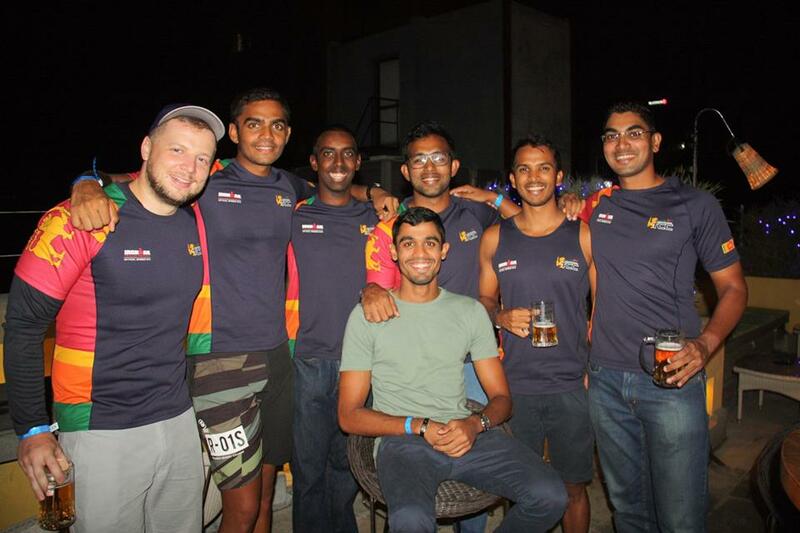 We focus on providing them with an outstanding experience along with great value for money”. Colombo Court Hotel & Spa is ready for another exciting year with an extensive schedule packed with glamorous events and an array of superior deals.